In 1850, Archibald and Robert Gardner dug a millrace diverting water from the Jordan River approximately 2.5 miles south of the Gardner Mill. The canal water was used as a millrace for the Gardner Mill. 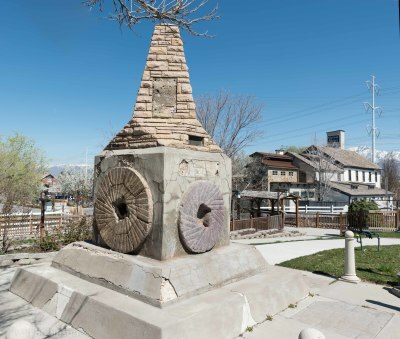 The flowing water turned a fifteen-foot water wheel that provided the power for grinding wheat into flour. The Gardner Mill was in constant use until its closure in 1970. 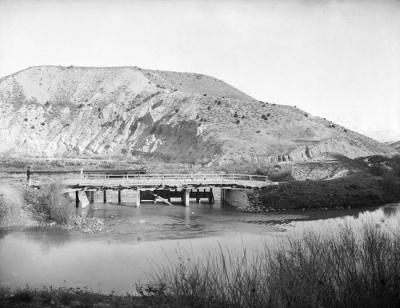 During 1853-1857, construction of the North Jordan Canal extended water to the Bennion area where it provided irrigation for agriculture. Today, most of the water in the canal is used in connection with flotation operations of Kennecott Copper facilities at Magna, Utah. 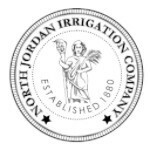 The North Jordan Irrigation Company (NJIC) is a well-organized company steeped in history. It was incorporated on February 25, 1936 and is organized as a For-Profit entity. 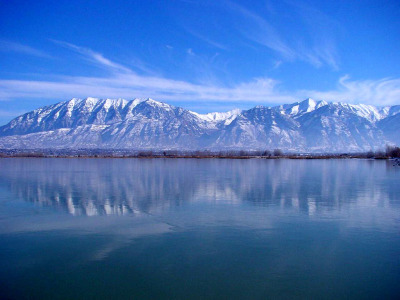 The Company has provided water through Salt Lake County for 130+ years, providing economic benefits for agriculture and commercial industries. The NJIC operates and maintains the North Jordan canal, canal distribution system, diversion dams, irrigation works, irrigation systems, storm drainage systems, roads, easements, and water rights. NJIC's board members aim to maximize value for shareholders, ensure that water is safely and timely delivered with strict attention to risk reduction, and to maintain a current license to operate. The responsibility of the NJIC is limited to the main canal and oversight of stockholders who divert and use their water entitlement. The stockholders are solely responsible for all operation, maintenance costs, and liability associated with their lateral ditch system.